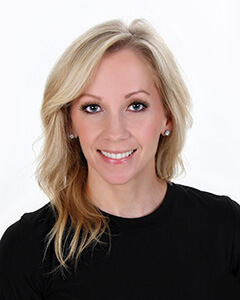 Dr. Jaclyn Jensen received her doctor of dental surgery degree from the University of Minnesota in 2006. She has been the owner of Renu Dental since 2008. Her focus is patient comfort and treating her patients as she would her family. She is committed to improving the health of her patients through state of the art technology and continuing education. Dr. Jensen is married. She loves to spend her time with family, trains hard at the gym, and enjoys traveling.